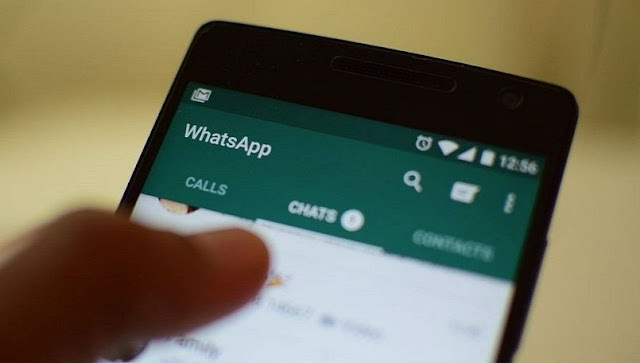 Home Android tips tech updates How to backup whatsapp chat When our Phone Stolen or Lose ? How to backup whatsapp chat When our Phone Stolen or Lose ? 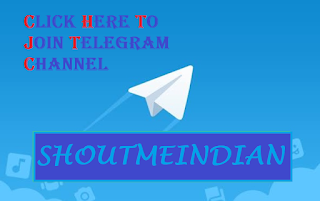 hello friends again welcome to our new pos,t today in this post i will give you tutorial of How to backup our whatsapp chat When Phone Stolen or Lose. Step 1: Link your new phone to the same Google Account on which you backed up your Whitespace account. Step 2: Download Whatsapp in your new phone now. Step 3: Now open Whatsapp . You will see the Agree and continue option. Tap on it. Now enter your phone number and tap on the OK button. This process is exactly the same as for the first time you installed Whatsapp. Step 4: The app will give you the option of backing up the old chats. Keep in mind that you can only tap on the RESTORE option. If you tap on the SKIP option, you will lose your old data. Step 5: Tap on the RESTORE option. Your chat history will now be saved on Google Drive. Step 6: You can download old chats by visiting your Google Drive. Note: This process can not work on many occasions. That's why your chat must be auto-backup option. This will not necessarily delete your chats. Very Informative post you have done. I like the way you describe the topic. Thanks for most suggestive information.